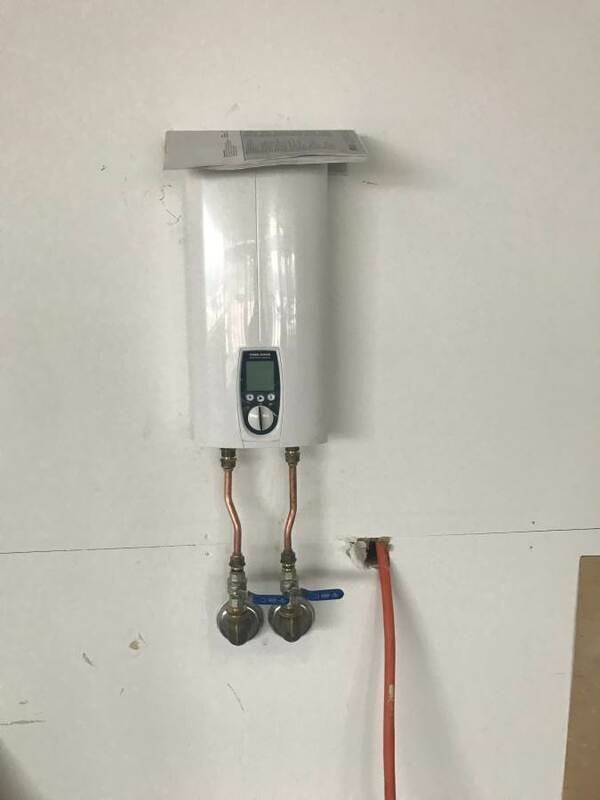 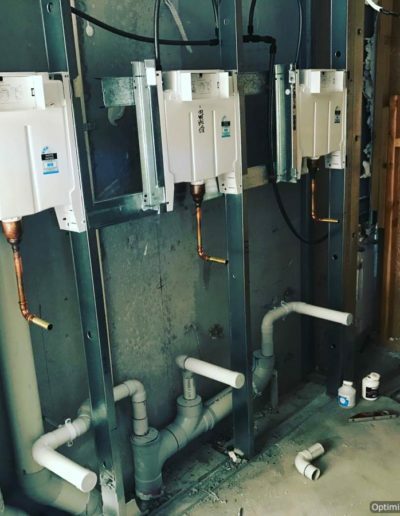 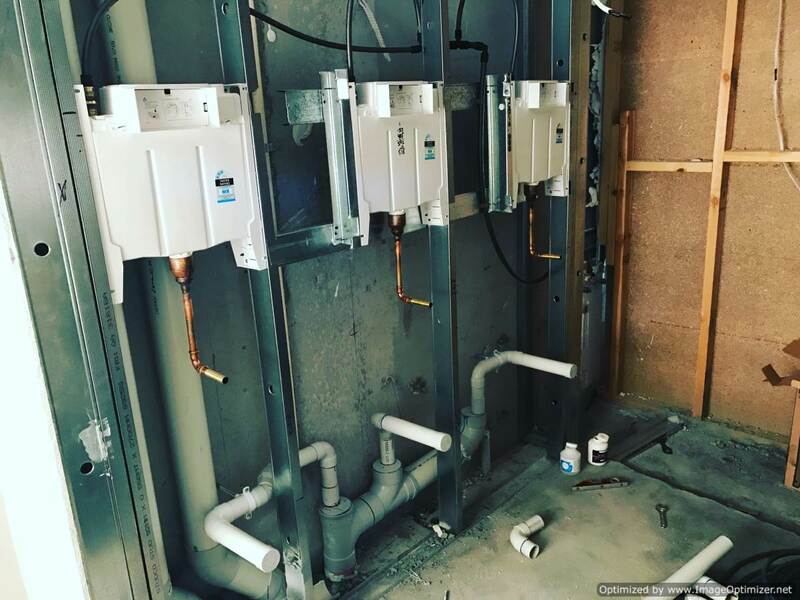 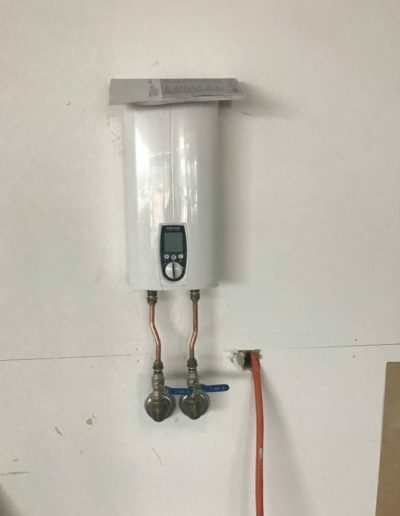 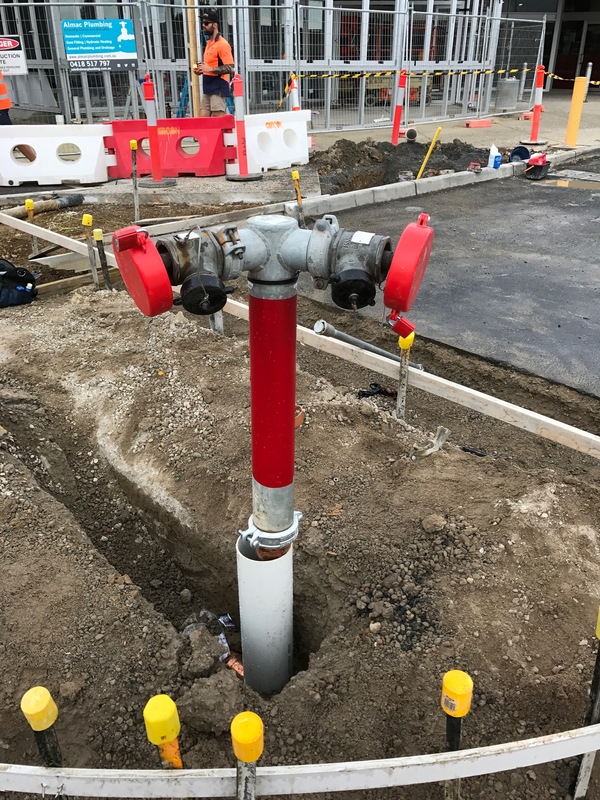 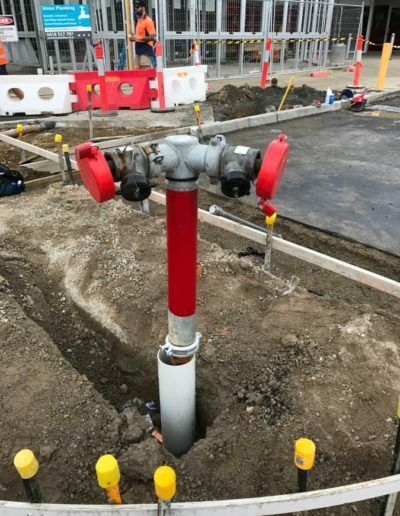 water and gas supply for a new cafe in a small shopping centre in Carrum Downs. 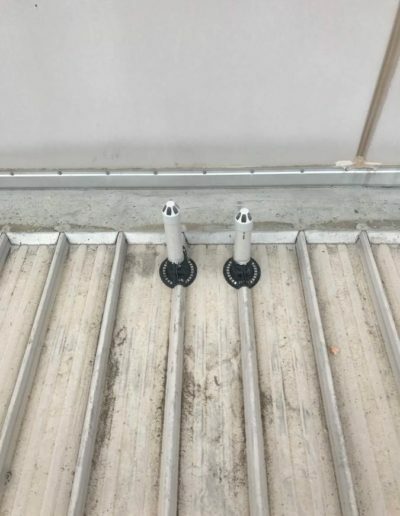 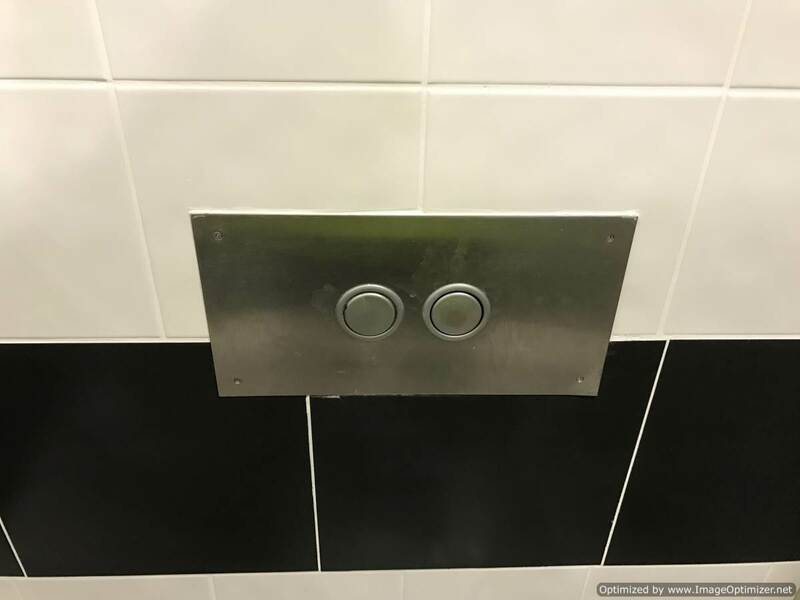 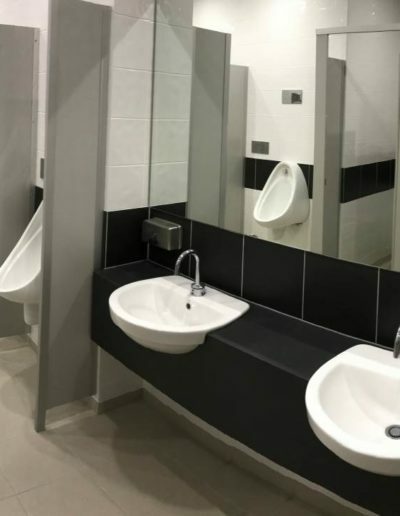 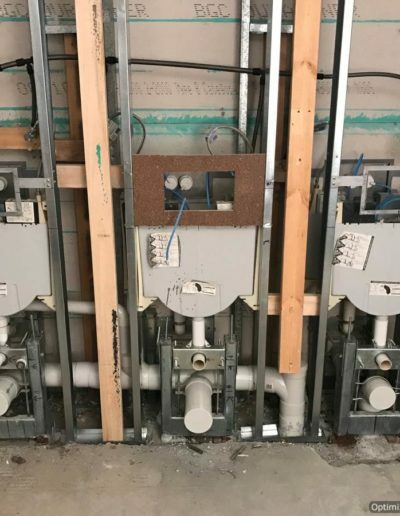 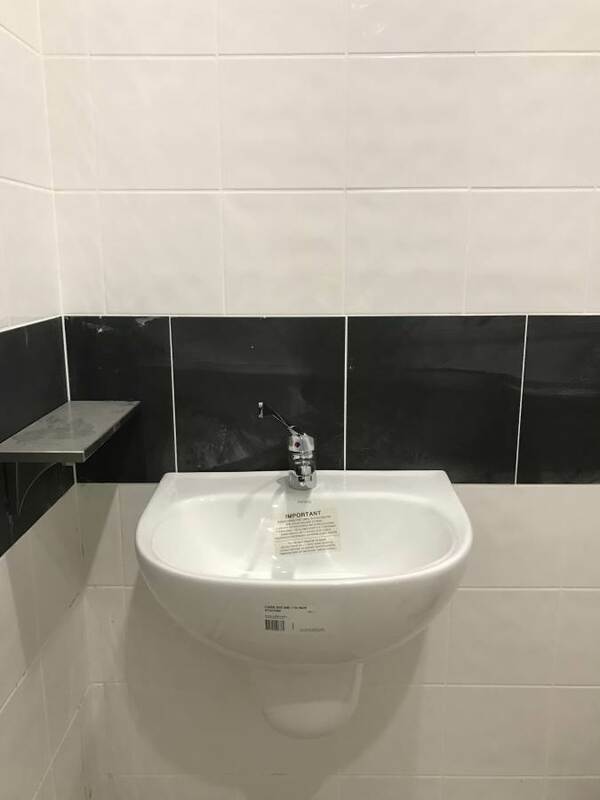 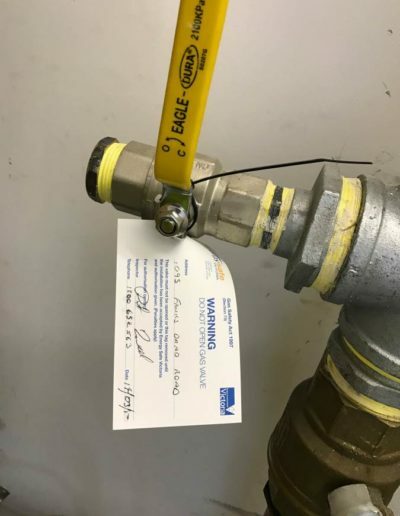 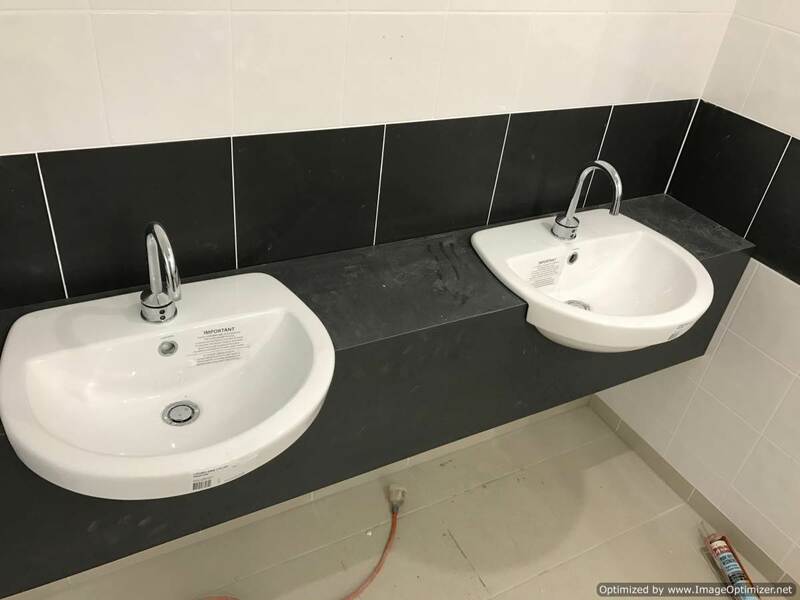 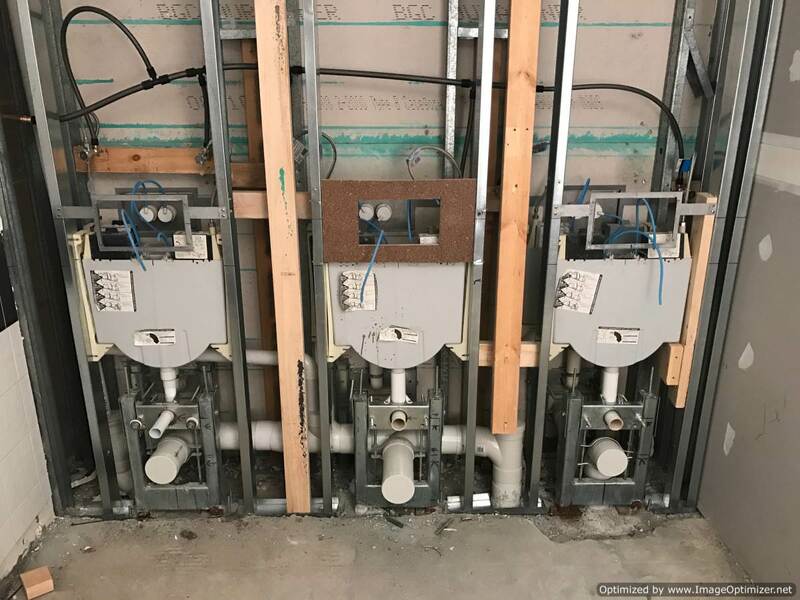 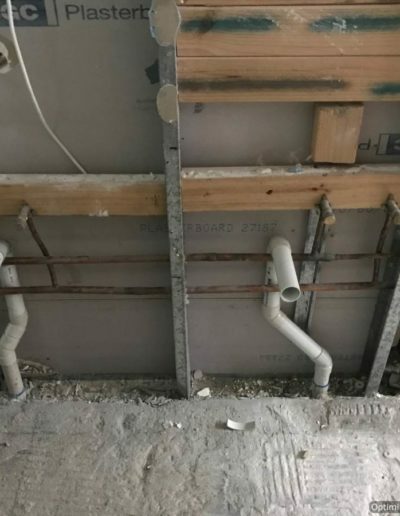 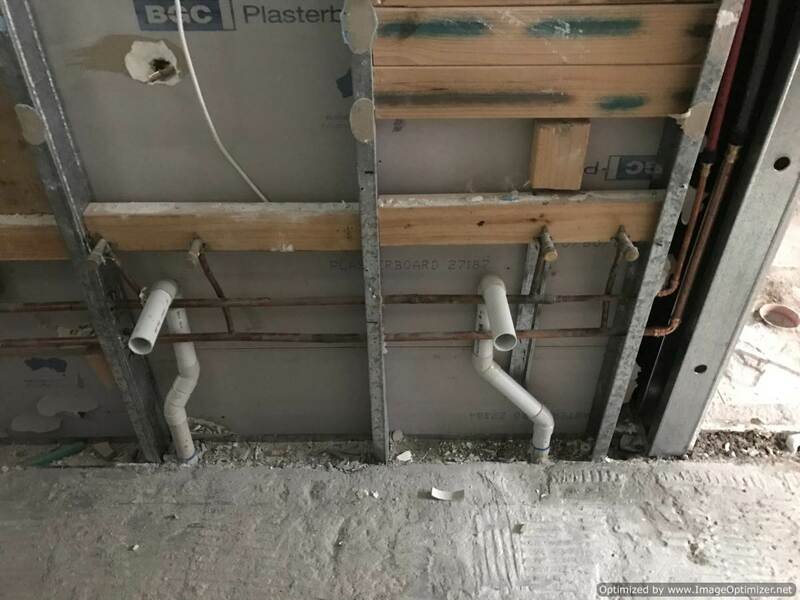 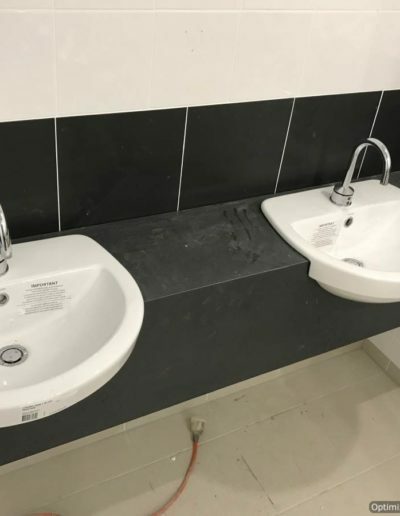 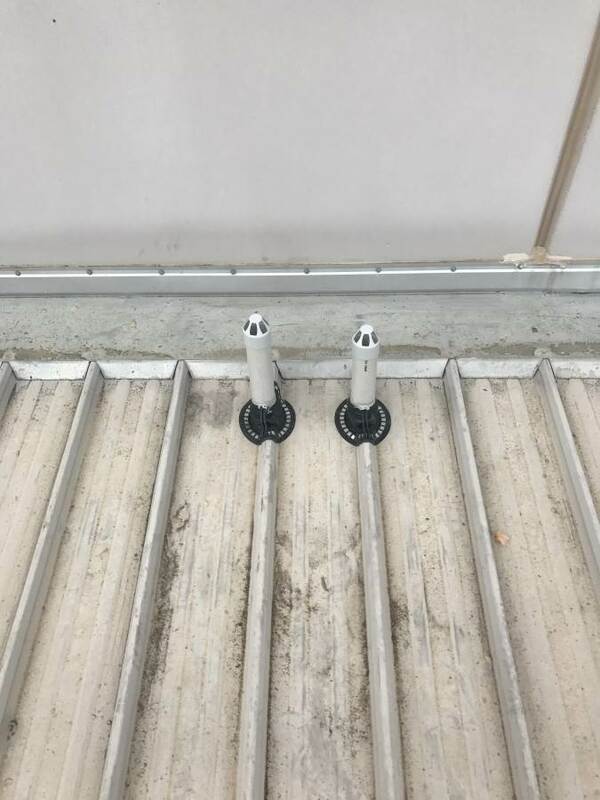 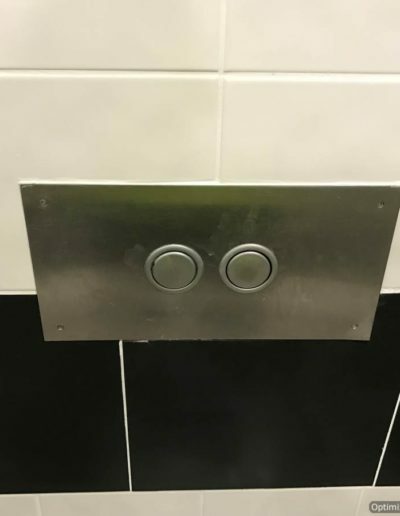 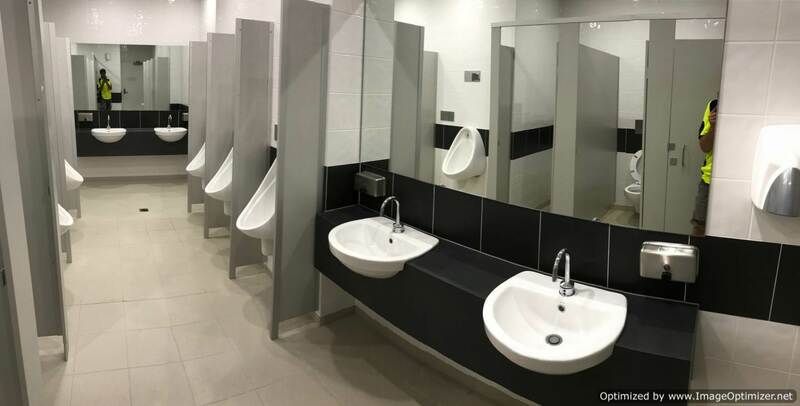 The works included removal and replacement of toilet fixtures in public bathrooms, set up of all waste, water and gas points inside cafe tenancy. 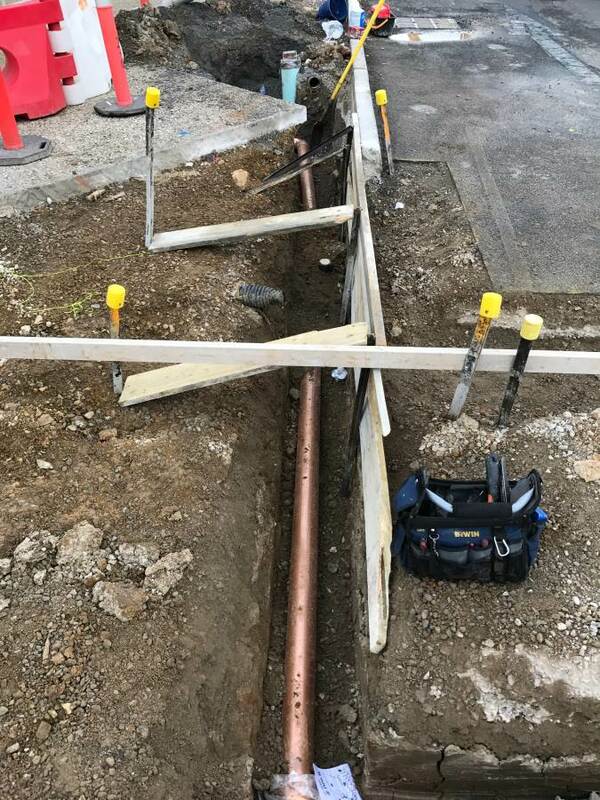 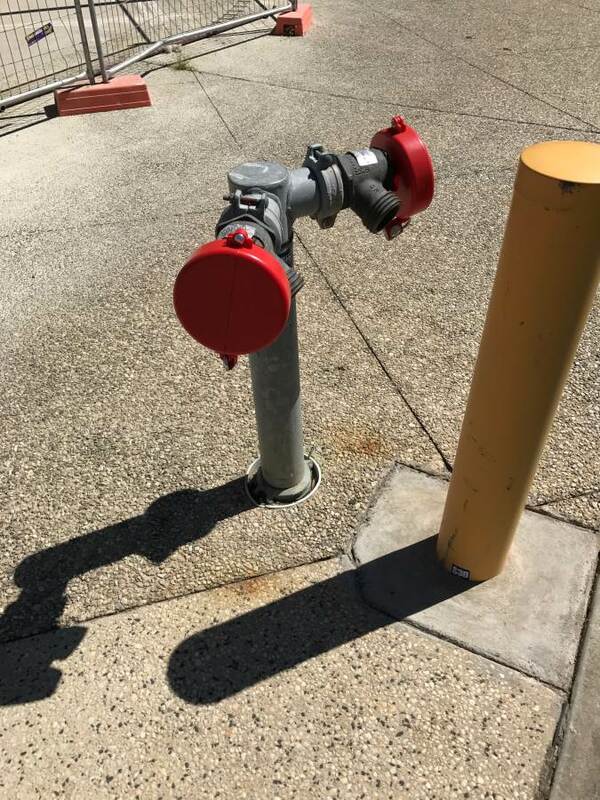 There was also some works required to relocate a fire hydrant in the car park area. 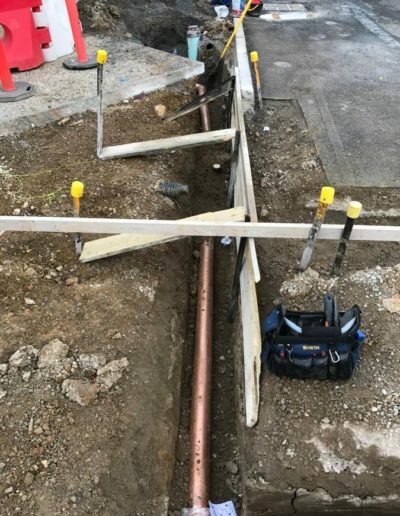 After all of our preliminary works were completed, the following trades could continue and complete their works with ease.